300 PFT: Easy. Now What? I currently run 3 miles a day, do 200 pushups, 75 pullups, and 200 crunches daily. I also get a lot of heavy loading work because I work as a masonry laborer. I have already run multiple 300 PFTs but I know that is merely a small part of what physical demands are placed upon you at OCS. Any recommendations for what more I should be doing? Great job working out. Have you switched it up from your current bodyweight workout? What about incorporating squats/deadlifts with one rest day immediately after once a week? Running twenty-one miles a week is more than you need to do for OCS. Strengthening core and legs for weight-bearing (like humps) is much more important than going jogging in civilian clothes and running shoes well past the point of diminished returns. Do you have everything on this page memorized already? And how many cadences do you know by heart? If you’re focusing myopically on the physical test, you’re missing 75% of your grade at OCS. Your overall score at OCS is only 25% physical, 25% academic, and 50% leadership. Try to be a well-rounded officer candidate. Great job so far, and very impressive physical fitness level. 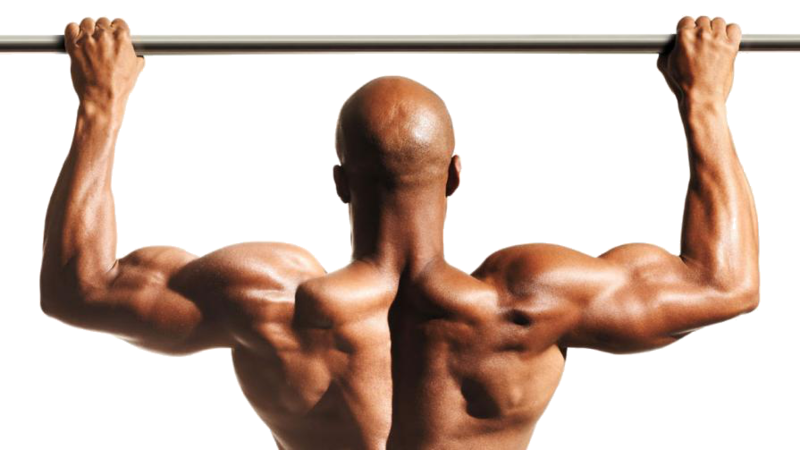 Next Next post: When Should I Add Weight to the Armstrong Pullup Program?